Neoastra FC is a fluorescent magnetic ink concentrate for use in MPI and was formulated to give defined indications using the highest grade of magnetic particles which were selected for their response to very low magnetic fields and for low coercivity. Neoastra FC is ideal for the inspection of welds, pressure vessels, structures, pipes, castings, forgings and most other ferromagnetic components. 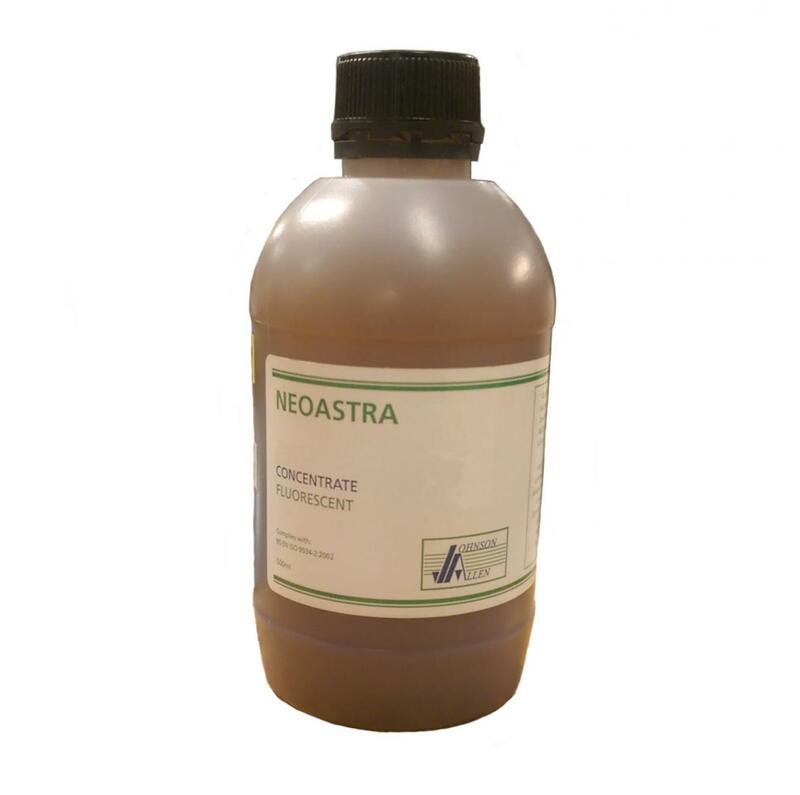 Neoastra FC is a concentrate and should therefore be diluted before use using a chemical suitable for Hydrocarbon dilution. Johnson & Allen recommend DF100 which is available from us in 25L containers. Typically one 500mL bottle of concentrate will make 25L of product.